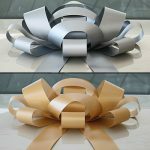 Stock up and save a ton on our big bows for cars car bows multi packs! This listing is for those looking to order larger quantities with prices as low as $27 a bow with free shipping! Mix and match colors – please email us at orders@carbowz.com or in an order note with your color choices. 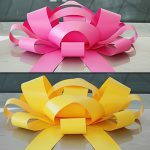 This bow is available in 9 colors: Red, Blue, Pink, White, Silver, Gold, Black, Yellow and Green. 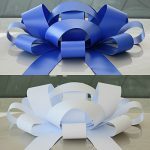 This Big 30” Car Bow Multi Pack is the perfect way to improve the presentation of a single vehicle or multiple vehicles to instantly add the “Wow” factor. Have a special promotion or holiday coming up? Want to add a festive atmosphere to your auto dealership? Take advantage of our collection of giant car bows and order your car bows multi pack and see the positive changes they will make to the tone of your dealership. All of our big bows for cars, vans, trucks, and SUVs are manufactured to last, and they are sized and designed especially for display in a dealership. 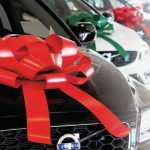 Draw attention to specific deals and models, highlight special products, or simply create a warmer environment for the holiday season with our beautiful car bows! 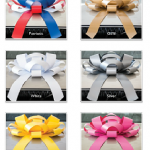 With a variety of colors to choose from, our bows can serve your dealership for any occasion, giving you an easy way to make your customers feel comfortable while highlighting your inventory. 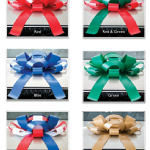 Because of their high-quality nature, our bows will last through various sales, holiday seasons, and special events, giving you a long-lasting solution. 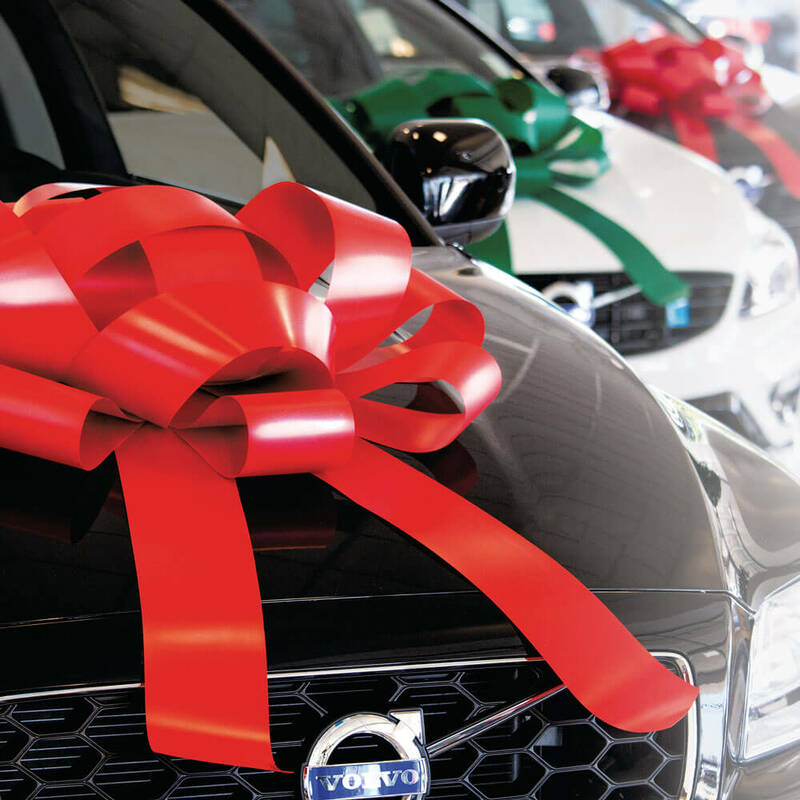 We can’t wait to help you give your auto dealership the next level of customer-friendliness when you’re shopping our dealer supply, so browse our selection of car bows below and order today! 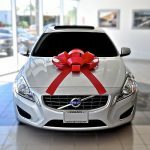 We will provide you with the car bows you need to create a more festive and friendly environment in no time! 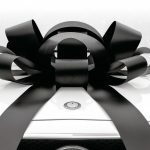 Big bows for cars at the best prices, guaranteed.